This is our most ambitious synth to date. It takes our legendary SuperNova analogue-modelling synth engine, and enhances it to vastly increase its sonic capabilities. The result is a synth that can create sounds that are simply impossible with other synths in its class. Three oscillators, noise and ring modulation for making your sounds as rich as possible. Classic waveforms and cutting edge wavetables for creating classic and unique new sounds. Two routable multi-mode filters for flexible sound sculpting. 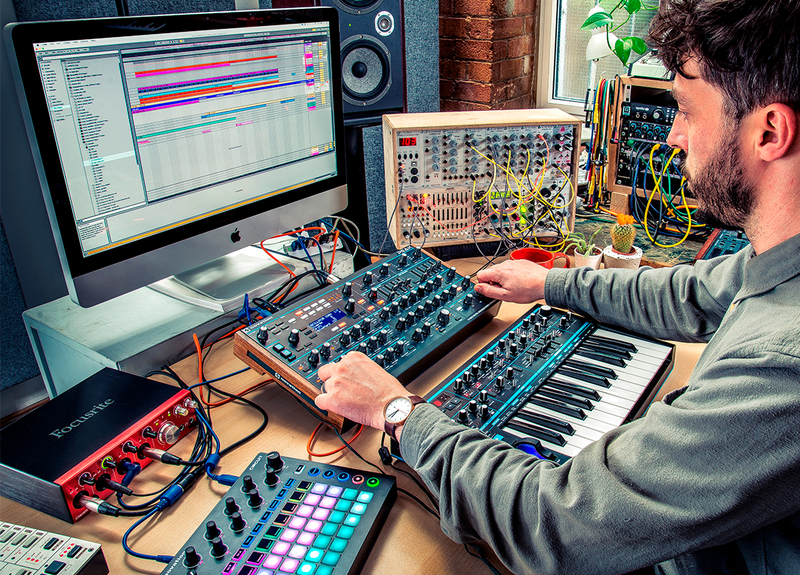 6 Envelopes, 3 LFOs and 20 slot modulation matrix for almost unlimited programming capabilities. UltraNova's patches are more than just static presets. Each is set up with up to eight parameters, which can be tweaked or totally warped using touch-sensitive encoders. Tweak to alter the brightness or dial in some grit, or touch to trigger subtle movement in your sound, or seriously warp it into something completely different. 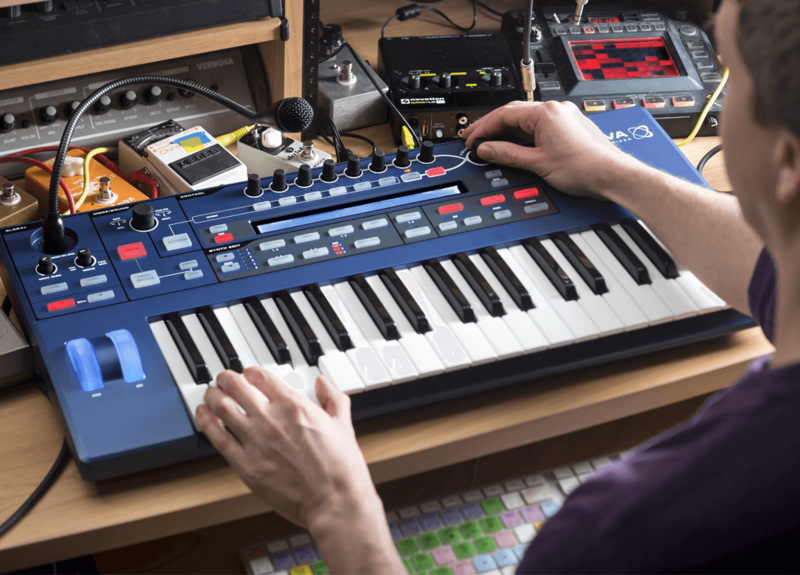 The UltraNova synth engine is the result of synth design experience and expertise spanning five decades. 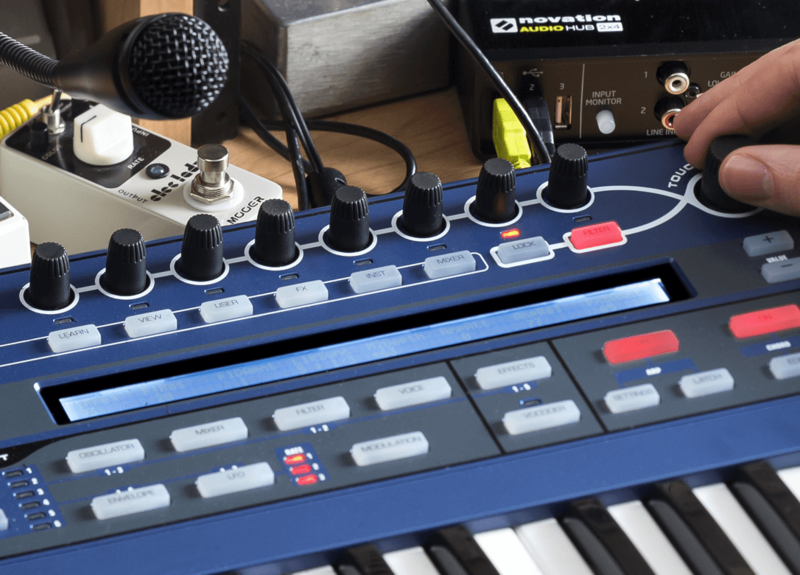 Create just about any sound you can think of, using three oscillators, an 18 voice synth engine, wavetable synthesis and multiple modulation options. Add depth to your sounds, and sculpt them to perfection using reverb, delay, chorus, distortion and more. Instantly tweak or totally warp your sound using eight touch-sensitive encoders and a dedicated filter knob. An Italian-made, 37-note Fatar keyboard, with aftertouch and a level of quality that players will instantly appreciate. UltraNova has a built in Audio Interface. Record your synth sound direct to your DAW via the USB cable. No audio cables needed. Use a single USB cable for power, audio and MIDI I/O. It's ideal for a compact studio setup, and way less hassle on stage too. Combine the power of the UltraNova engine with an integrated 12-band vocoder and included gooseneck mic, to be musical or experimental with your voice. Save, manage and easily edit your patches, with the comprehensive yet intuitive VST and AU plug-in editor and standalone librarian. 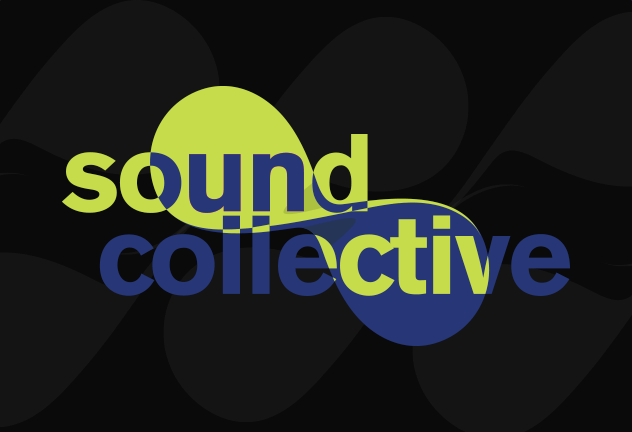 Stay inspired with our regular free soundpacks, which you can download right here.